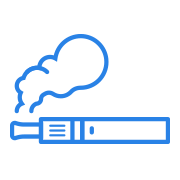 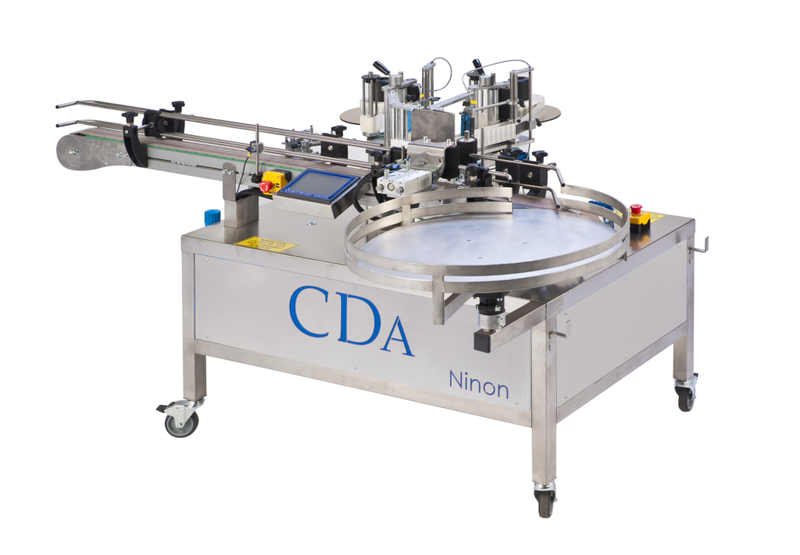 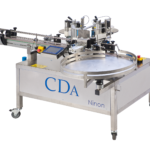 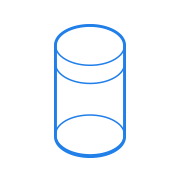 The NINON VAPE is an automatic labelling machine specifically developed by CDA for the e-liquid industry. 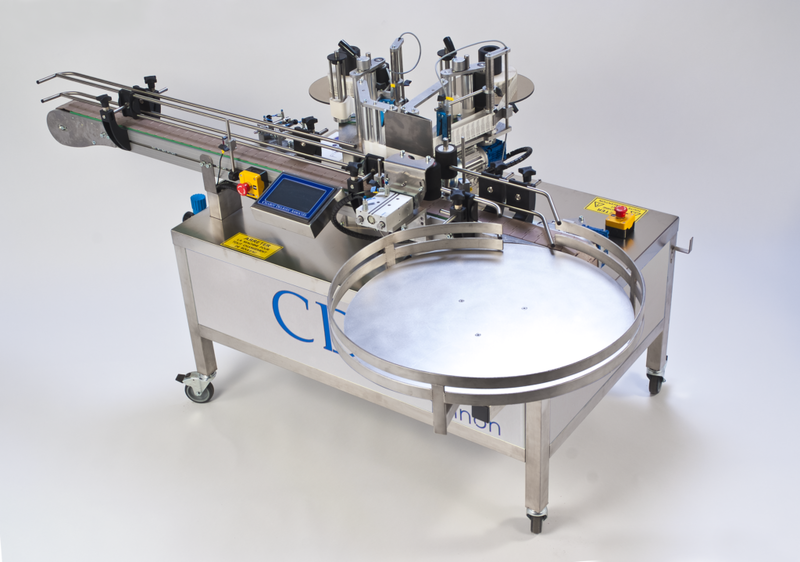 This machine can be set up for one or two labelling stations, enabling to place the principal label and the warning tactile. 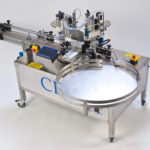 This automatic labelling system can be easily integrated to a full conditioning line and seduces thanks to its ease of use and reliability.